Since 1897, Cheyenne has celebrated its Old West roots with this eye-popping festival. The centerpiece of this Western celebration is the world’s largest outdoor rodeo, which draws top professionals who compete for more than $1 million in cash and prizes. 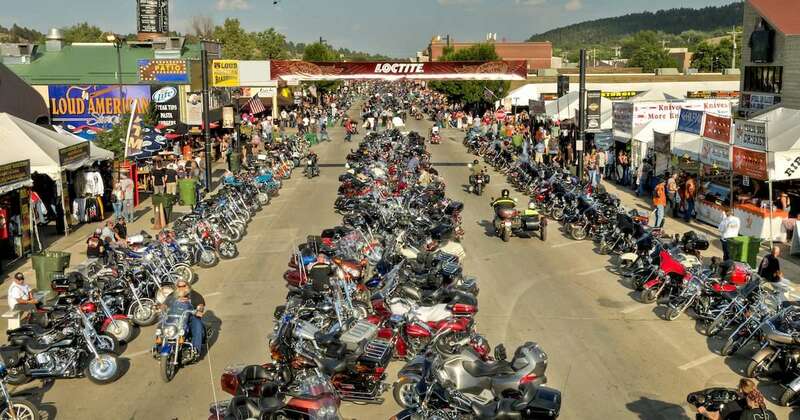 The Sturgis Motorcycle Rally is one of the world’s oldest and largest motorcycle gatherings, offering incredible riding, exhibitors, motorcycle shows, demo rides, racing, concerts and much more. Each year, the area transforms into a celebration of motorcycles, camaraderie and freedom. Number concert and camping options are available as are a variety of food and vendor options in both Sturgis and surrounding areas. Whether you’re on a motorcycle or in your four-wheeled vehicle, take in a scenic drive in the area. Custer State Park, Spearfish Canyon Scenic Byway, and the Peter Norbeck Scenic Byway are all nearby, offering unique scenery to enjoy from behind the wheel. 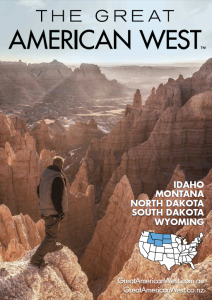 Find out why this international phenomenon draws motorcycle legends, superstars and hundreds of thousands of enthusiasts to the Black Hills each year and is listed as one of the 1,000 Places to See Before You Die. Custer State Park in the beautiful Black Hills of western South Dakota is full of lush forests, quiet and serene meadows, and majestic mountains, but visitors can feel the thunder at the annual Buffalo Roundup held on the last Friday of each September as cowboys, cowgirls and park rangers round up and drive the herd of approximately 1,300 buffalo. Be sure to plan for plenty of time at the three-day Arts Festival, where more than 100 vendors will offer fine arts and crafts and South Dakota-made products. The most noticeable of these is Fort Abraham Lincoln near Mandan. This was the last home of Lt. Col. George Custer and much of the 7th Cavalry, which rode west from here to the Little Bighorn. Many structures, including the Custer House and bastions on bluffs above the Missouri River remain. 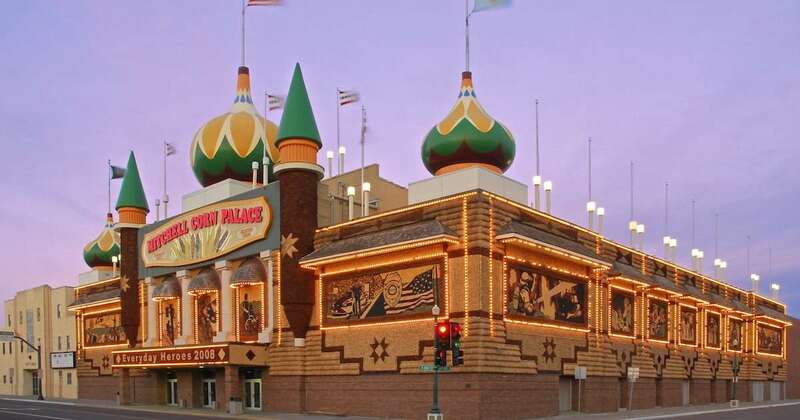 The World’s Only Corn Palace is located just minutes off of Interstate 90 in the heart of Mitchell. During the summer months, the Corn Palace offers free guided tours led by friendly guides full of “a-maize-ing” facts (like how many nails and staples are used in the decoration process). The tour also features an outstanding video explaining the Corn Palace story. After the tour you can view displays about the Corn Palace, watch murals being created, learn how the different colors of corn are grown, and shop for souvenirs in the large gift shop. Depending on the season, visitors can see basketball games or concerts inside the Corn Palace. Each September, blocks of Main Street are closed for the Corn Palace Festival, a celebration of the annual redecoration of the building that features live entertainment, carnival rides, food and specialty vendors, and a produce contest featuring the best from local gardens and fields. No matter when you stop by, a human-sized cob of corn named Cornelius stands across the street from the Corn Palace, ready to be part of your vacation picture. 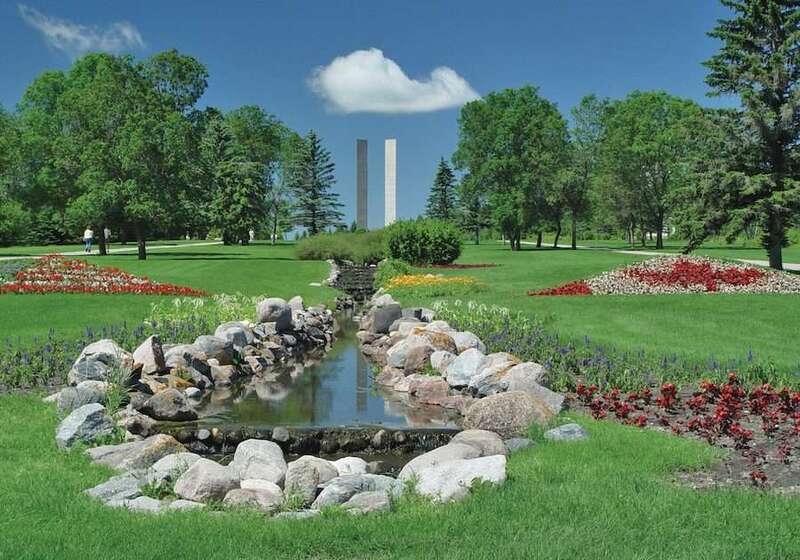 The International Peace Garden is a 2,339-acre botanical garden commemorating peace between the United States and Canada along the world’s longest unfortified border. It blooms annually with more than 150,000 varieties of flowers and showcases the Peace Chapel. Laura Ingalls Wilder wrote the wildly popular Little House on the Prairie series of children’s books. The quarter-section of land in De Smet where Wilder’s family homesteaded and the surrounding area were featured in several of the books. 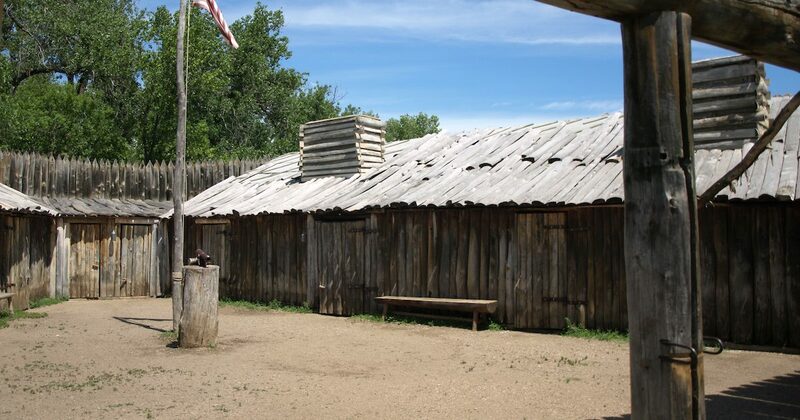 Today visitors can today experience South Dakota pioneer heritage through hands-on activities. Ride the covered wagon across the prairie to a one-room schoolhouse session. Make corncob dolls and ropes, see demonstrations of hay twisting and wheat grinding, drive a pony cart, wash clothes, and interact with farm animals. Visit the original surveyors’ house featured in By the Shores of Silver Lake, see the home that Pa built in 1887, and check out the on-site Discovery Center’s activities like sewing, dressing up like a pioneer, and learning how to read braille just like Wilder’s sister did. Whether you’ve read the books or not, this homestead is where history and fun come together to make for a memorable travel experience. Camping is available, including covered wagons, a bunkhouse, RV sites and tent camping. Virginia City and Nevada City was born with the discovery of gold in Alder Gulch in 1863. 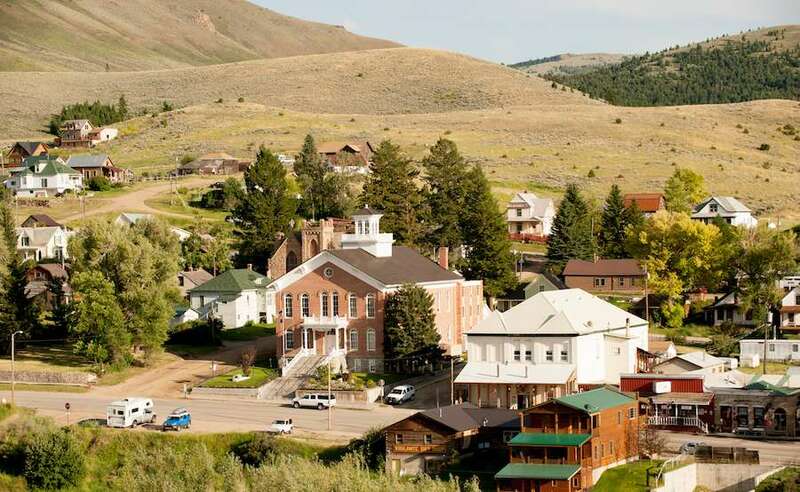 A boomtown of the post-Civil War era, Virginia City served as the Montana Territorial Capital for 10 years, until the gold ran out. 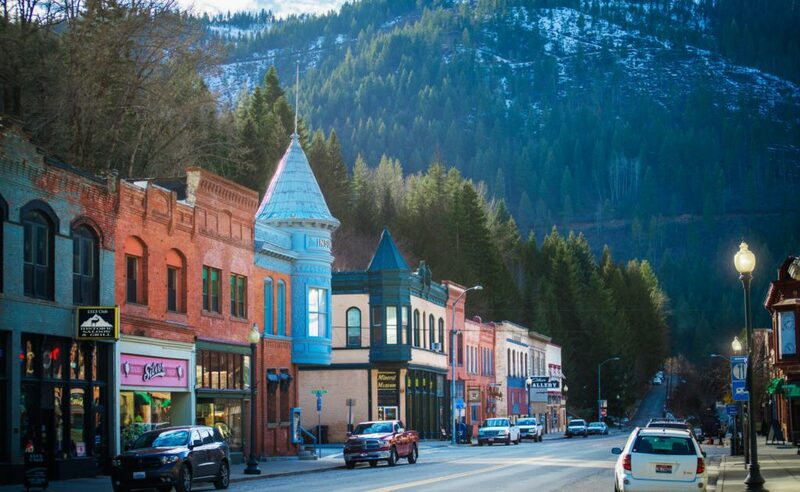 Just a mile away lies Nevada City, a western town created from a collection of buildings from other ghost towns. 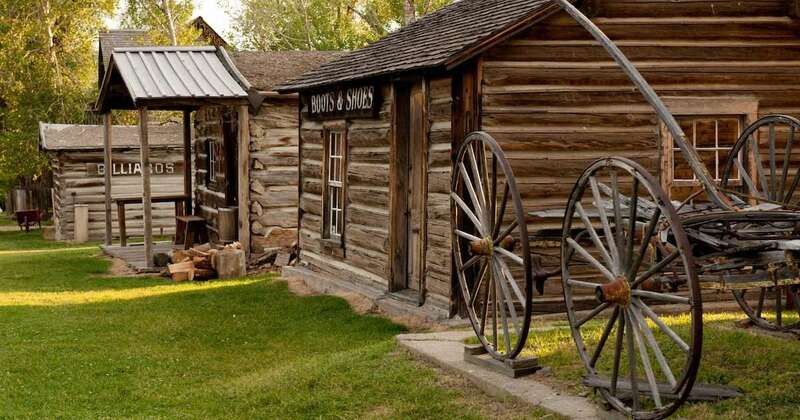 Both towns have been largely restored and preserved as they once stood living examples of the real Old West. The Montana Historical Society has certified 150 authentic buildings. Original buildings, dating from the Territorial days, are filled with merchandise and implements used when gold camps flourished in the West. Boardwalks, mechanical music machines, a penny arcade, antique automobiles and even a two-story outhouse add to the Old West atmosphere. The majestic Madison River Valley, just east of Nevada City, features some of the world’s finest trout streams, as well as a beautiful mountain backdrop. In 1864, a series of forts were established in eastern Dakota Territory under the direction of Maj. Gen. John Pope. Soldiers stationed at the fort ensured safe passage for settlers, surveyors and others into the Dakota Territory. 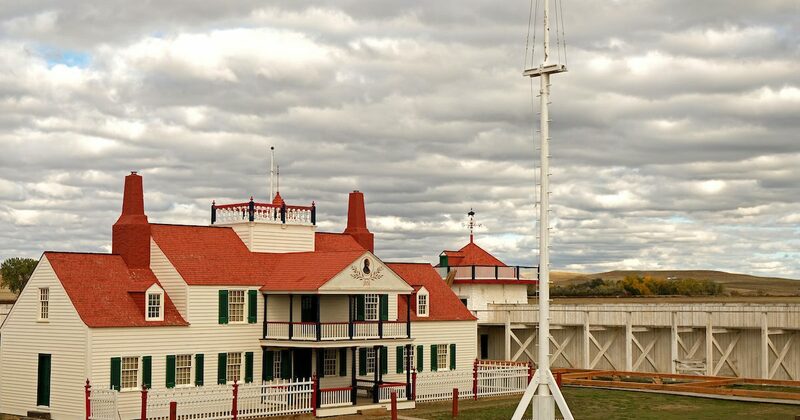 In 1959, the fort was designated a State Historical Park. Of the original buildings, 14 remain intact today and offer a fascinating look at state and military history. A visitor center featuring interpretive displays and a gift shop is open daily from May’s Open House Weekend through September. 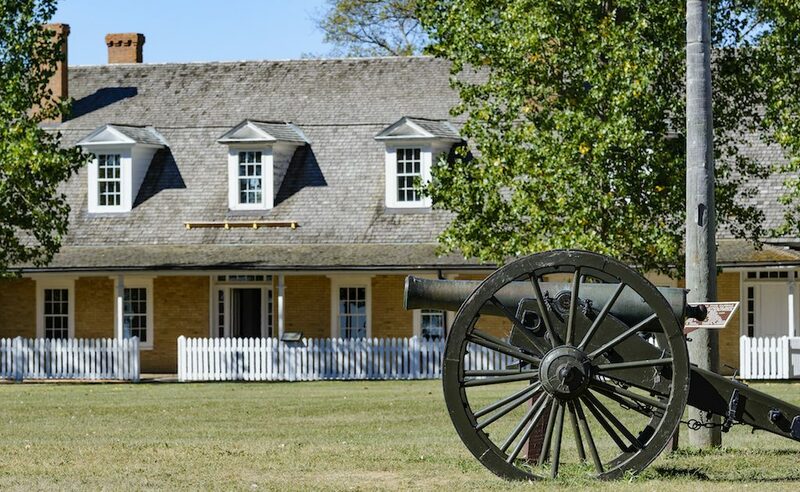 Enjoy the entertainment, culture and history of the annual Fort Sisseton Historical Festival during the first weekend in June. Cavalry troops and infantry units converge on the grounds to form military encampments complete with soldiers and all the necessary tents, uniforms, horses and memorabilia. 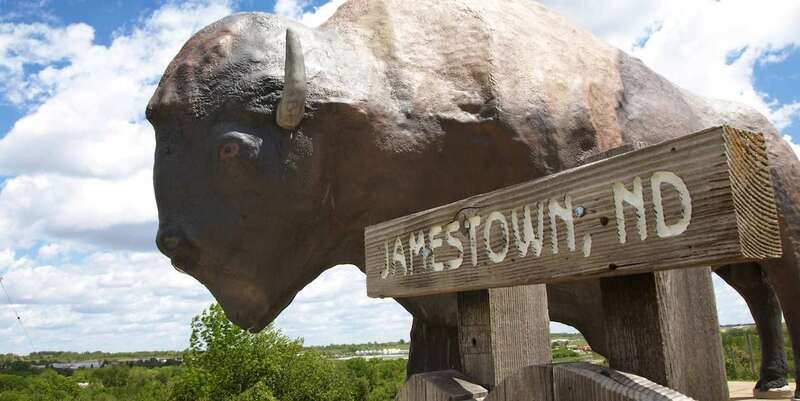 The festival covers the gamut of frontier life and settlement, including fiddle music, historic figures, an art and craft show, melodramatic stage show, and music from the Civil War. Visitors looking for a more spooky adventure should attend the Haunted Fort in October to experience haunted fort tours after dark. Other events hosted at the park include summer playhouse entertainment and an annual fall Harvest Fest where visitors can enjoy the harvesting of Fort Sisseton’s garden while perusing a variety of vendors. Explorers Meriwether Lewis and William Clark and the Corps of Discovery came up the Missouri River in 1804 looking for a route to the Pacific Ocean. By the time they got to the Washburn area, it was obvious they needed a winter camp – and some friends. They built Fort Mandan, so named in honor of Native Americans living nearby at what is now Knife River Indian Villages. There they found a trapper named Charbonneau, whose young wife – Sakakawea – had knowledge of the lands west. She would prove valuable on the journey ahead.